To send us a message or just to say Hello. 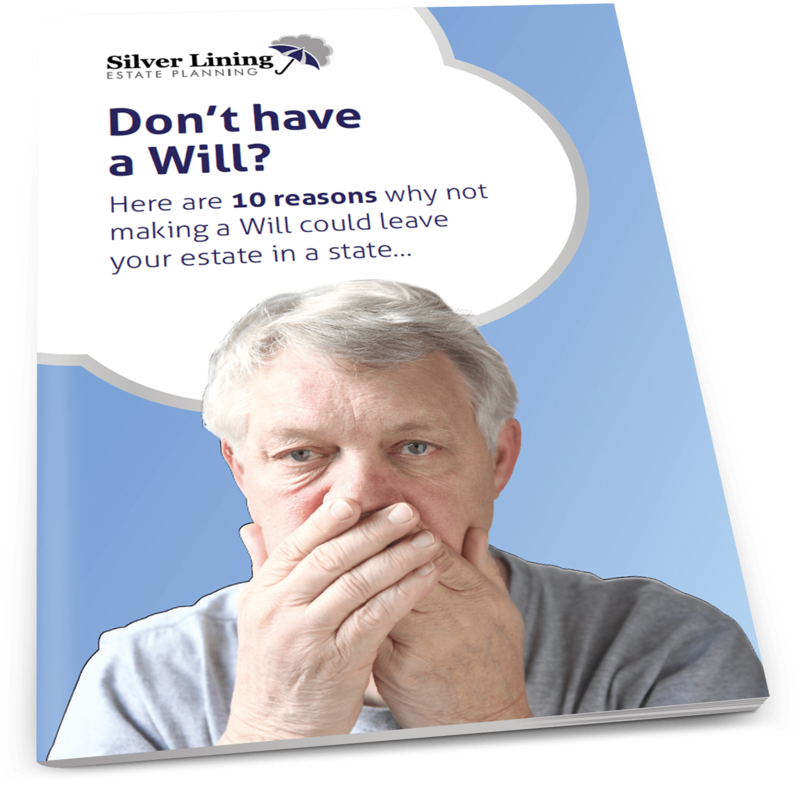 Address: Silver Lining Estate Planning Ltd, Unit 7, IP City Centre, 1 Bath Street, Ipswich, IP2 8SD. You can find us just off the Wherstead Road (opposite where the old Audi garage used to be). From the A14, take junction 56, head down the hill past the ski slope, turn left at the roundabout, straight over at the next 2 roundabouts and then right at the 3rd, following the signs for IP City Centre reception. Parking is at the front of the building and is free. Please complete the form and we will get back to you asap. 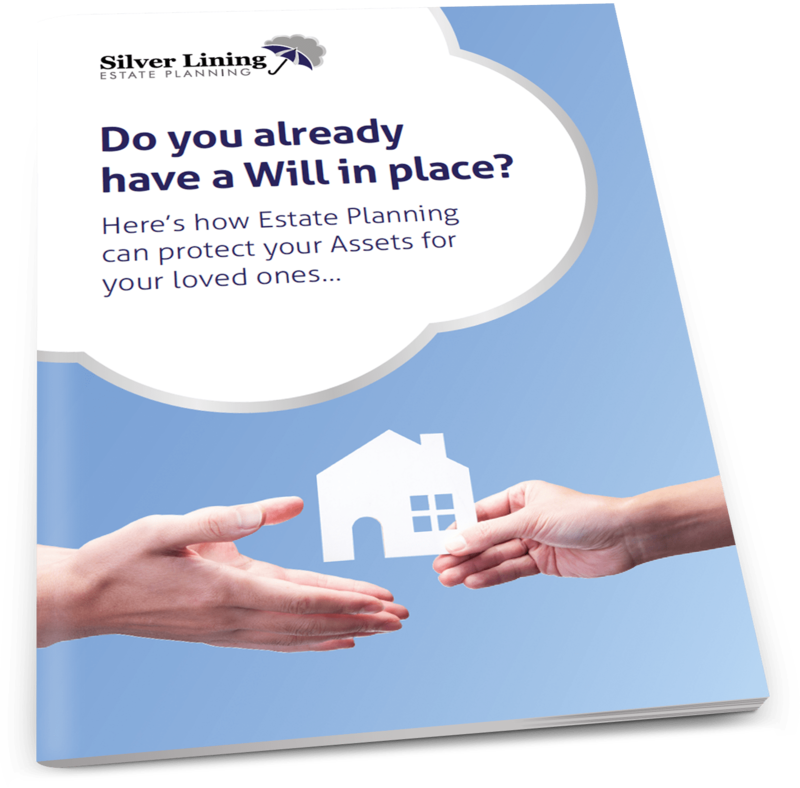 YOU ALREADY HAVE A WILL? We found the consultant very honest and helpful with his answers to any questions we asked. We would have no hesitation to recommend your company to others. Your representative was courteous, considerate and professional in his presentation of the services you offer so that I was relaxed and understood the procedures to be adopted to meet my requirements. I do not normally discuss matters of this nature with friends, but if the situation arises I would recommend them to contact you. Thank you. Really happy with the service we received today, friendly informative and personal. Explained everything in an easy to understand way. Thank you. Representative was charming and erudite. Plain language was used when explanation was required. The whole thing moved along very smoothly.